As all-round supplier of food, non-food, facility and technical products for the maritime sector, Den Helder Stores BV offers a non-stop service. We guarantee 24 hours a day, seven days a week an optimum service at a high quality. We are proud of our services and the good relationships we have built over the years with our customers and suppliers. Whether your ship is located in the Netherlands, Germany or Belgium, we can supply from our modern warehouse the right goods to your vessel. Through the global network of partner Wrist you can count on us in many other foreign ports worldwide. We go out of our way to meet your demands. Since 2016 is Den Helder Stores BV part of the all-round ship supplier Wrist who operates in Europe, the Middle and Far East and North America and delivers non-food, facility and technical supplies to the maritime sector. Like Den Helder Stores BV, Wrist was originally a family business, founded in 1953 by the Danish Ove Wrist. With over 1200 employees and 300 partners around the world, Wrist is the world’s leading ship supplier. Using local knowledge they work worldwide with the same quality and standards. The professional and dedicated staff are available 24 hours a day, 7 days a week, 365 days a year. By stepping into the world of Wrist, Den Helder Stores BV offers the world’s best services for both large organizations and smaller local businesses. Den Helder Stores BV and Wrist fit seamlessly. 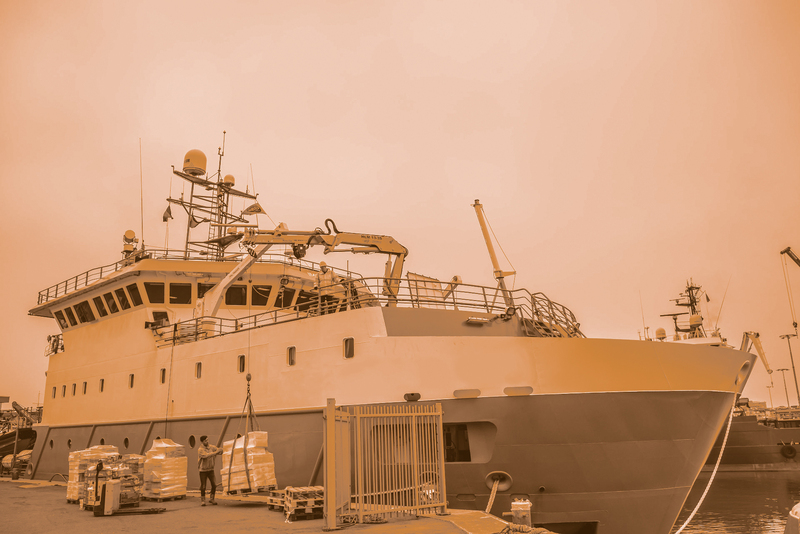 Both companies operate with the same mission: an expert, optimal service for every vessel and every offshore location, 24/7.